Though Lindsay Lohan hasn’t done much lately other than embarrass herself and defend Harvey Weinstein, she’s done quite well for herself financially. Not only does she have a couple of nightclubs, she’s now in the process of opening Lindsayland, a man-made island off the coast of Dubai in the United Arab Emirates. Lindsay Lohan is already behind the Lohan Beach House, a small chain of nightclubs in Greece. Two locations already exist, one in Mykonos and another on the Island of Rhodes — and the clubs will have their own MTV tie-in show with the same name. But beyond those, she’s expanding her nightlife empire out of Greece. 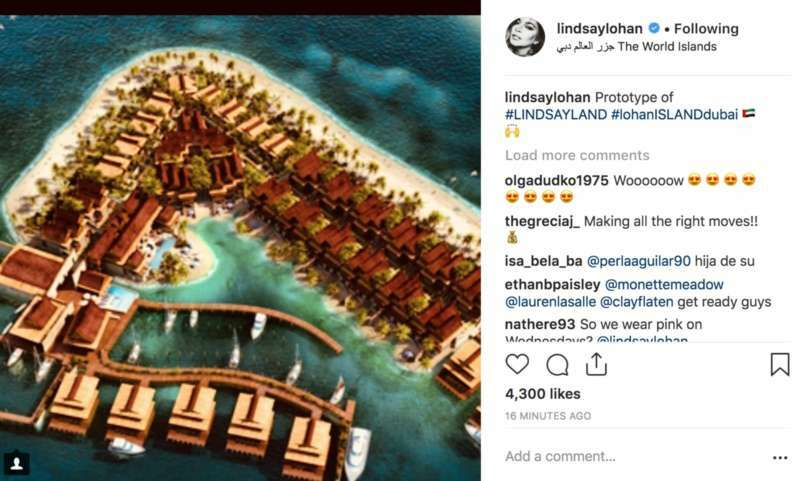 Though Lindsayland, or officially, Lohan Island Dubai, was initially teased in a New York Times profile last June, yesterday she posted a (now-deleted) picture to her Instagram account of a prototype of Lindsayland. Lindsayland will be on what was formerly known as Thailand Island, part of the man-made World Islands. 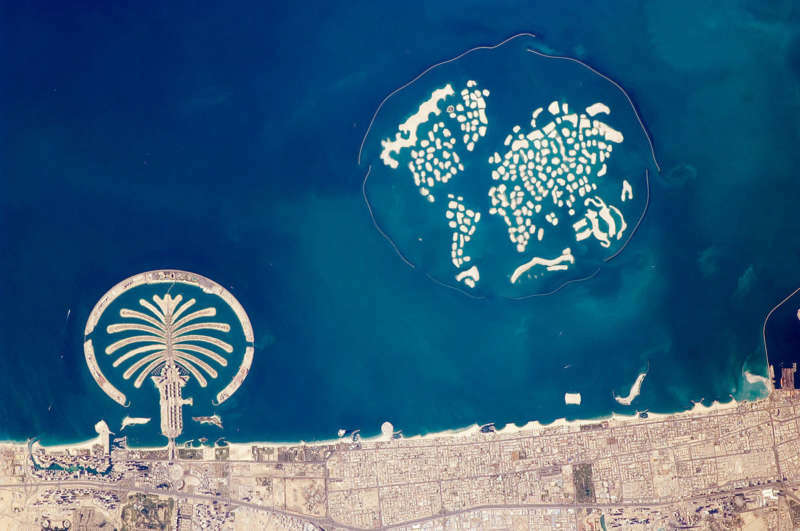 The World Islands are off the cost of Dubai, and were created to look like the world map. The World Islands, courtesy of NASA. According to Buzzfeed, the plans Lohan shared were based on the original plans for another resort on Thailand Island. That resort would have been called Jasmine Garden, which was set to be completed in 2011. 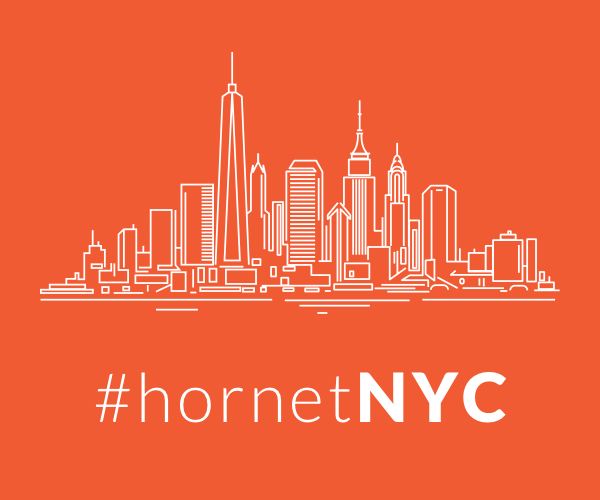 The project was put “on hold” in 2012, however, and investors were offered a full refund. Though the World Islands were intended as real estate for the very wealthy, attracting stars like Angelina Jolie and David Beckham, development on the World Islands has been slow. Only a few of the islands, including Lebanon Island, have been developed. It’s currently unknown how much progess has been made on Lindsayland, how much it will cost to stay nor how closely it will hew to the original Jasmine Garden plans. Would you stay at Lindsayland?